With roots in scenic Southern Ontario, Jenn felt the West Coast calling several years ago. In her new environment, she was inspired to pursue a career that fulfilled her fascination with biology, the human anatomy, holistic healing methods and most of all — her passion for helping others. As a gymnast and competitive swimmer in her youth, Jenn thrives on researching new techniques and exercises. 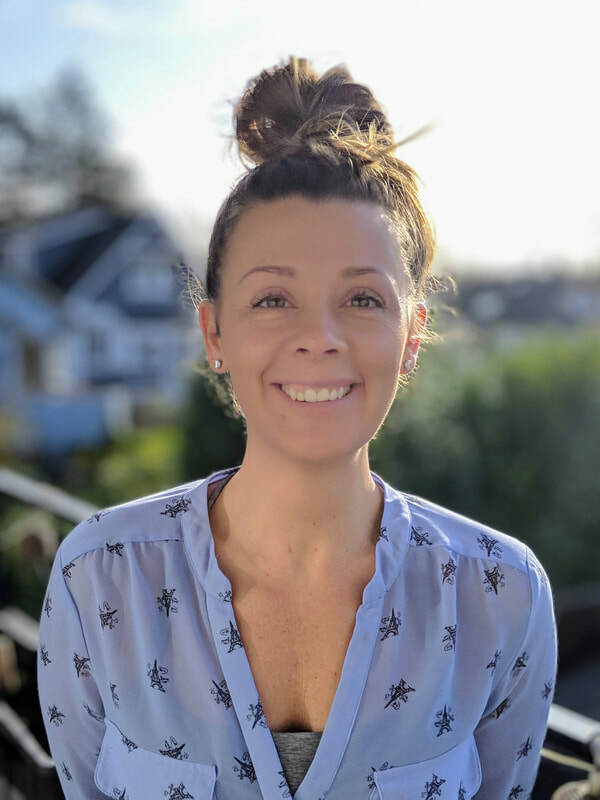 This curiosity enables her to assist clients with a variety of conditions; from stress reduction or relief from symptoms of arthritis, to sports massage and injury rehabilitation. Treatment techniques include deep tissue, trigger point release, active and passive stretching as well as general swedish massage. She loves to incorporate movement into her treatments, empowering her clients to feel the positive changes within their bodies and become the lead in their own health story. When she’s not practicing massage therapy, Jenn enjoys challenging herself through weight training or getting active outside to run, swim, hike or kayak and take in the natural beauty of the island. Jenn is currently accepting new patients.